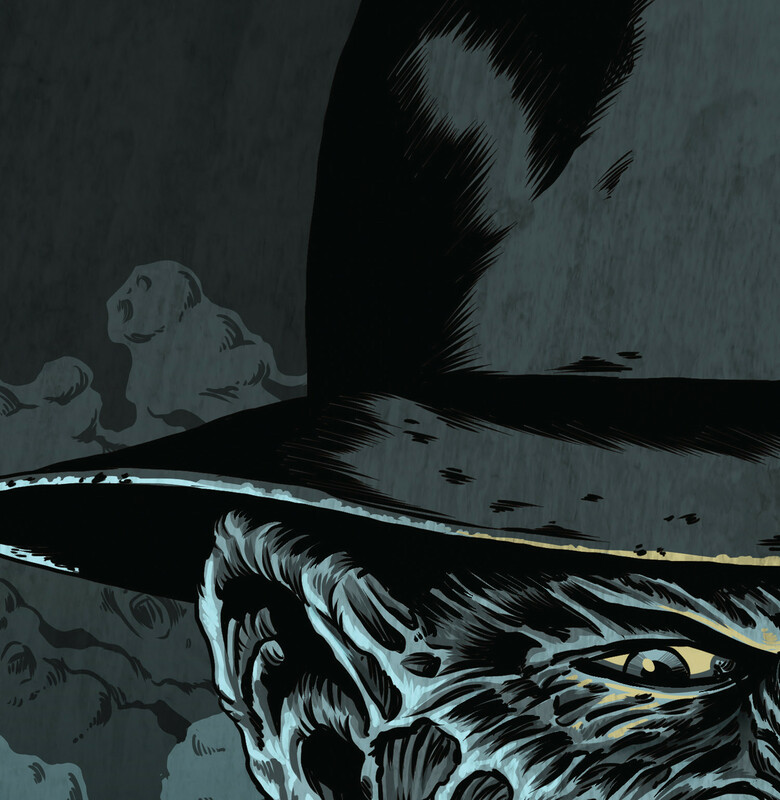 Bloody-Disgusting announced this week Varèse Sarabande is releasing a limited edition box set for the Nightmare on Elm Street film scores. This deluxe box set contains all eight soundtracks from the original series, over eight hours of music, and includes almost three hours of bonus tracks! 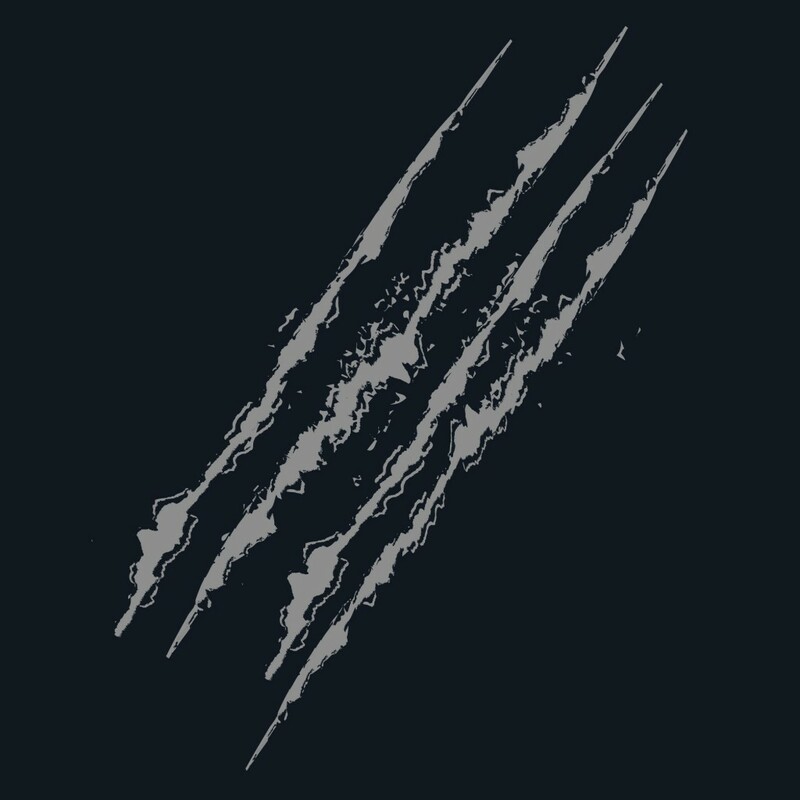 Only 2,000 sets will be sold and pre-orders can be submitted through Varèse Sarabande’s website here. New artwork has been commissioned for the set by artist Shawn Conn, and assembling the CD sleeves next to one another forms a larger piece of art. The pictures [below] include a sample of an individual sleeve from the front and back, as well as the larger piece of art that is created when all 8 sleeves are placed alongside each other. Before you have any nightmares, please don’t worry … the original Matthew Joseph Peak creations are included in the accompanying booklet. 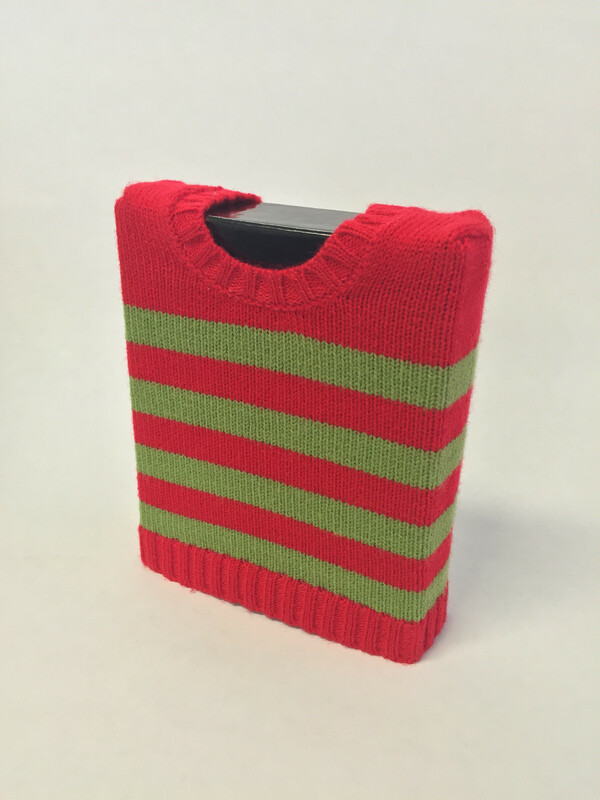 The set is then completed with a knitted Freddy sweater encasing the outer box! 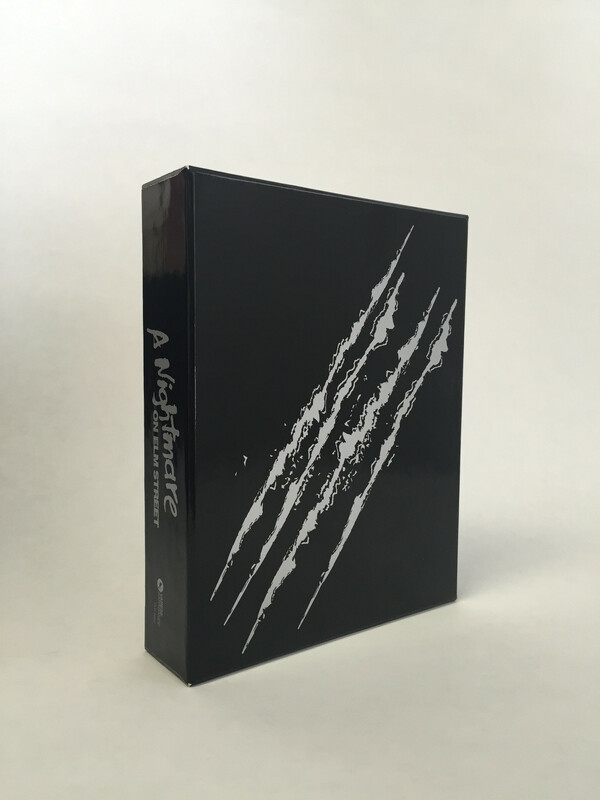 A truly unique item that ensures the A NIGHTMARE ON ELM STREET – 8 CD BOX SET will stand out on any shelf.